Beauty by Brueck Blog Is Office Based Surgery Safe? More and more people are electing to have their surgery in an office based surgery center, but the question remains, is it safe? There now is more clarity to this issue and the answer is YES! 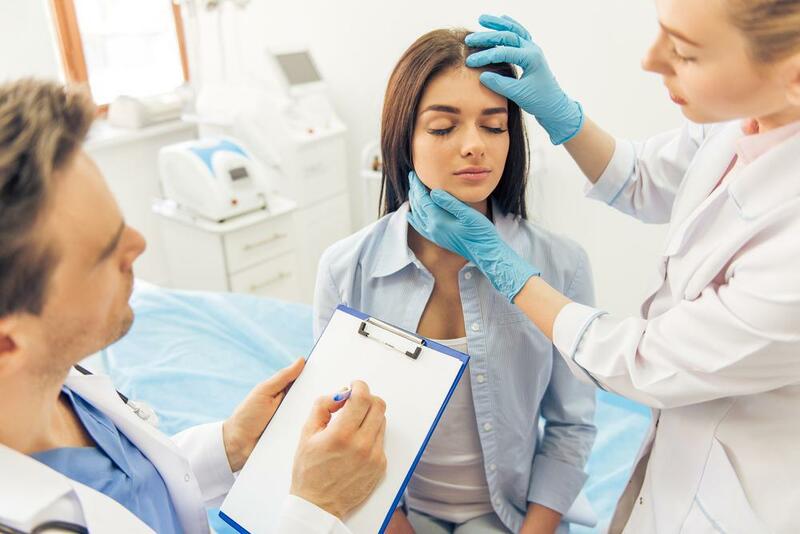 I recently read an article which was a prospective analysis of over 129,000 patients who underwent cosmetic surgery in OBSC (office based surgery center) ASC (ambulatory surgery center) and hospital based surgery centers. Of these 57.4% were done in ASC, hospitals 26.7% and OBSC 15.9% Complication rates were 1.3%, ASC 1.9% and hospitals 2.4%. Based on the analysis in this prospective study surgery done in licensed OBSC is very safe.